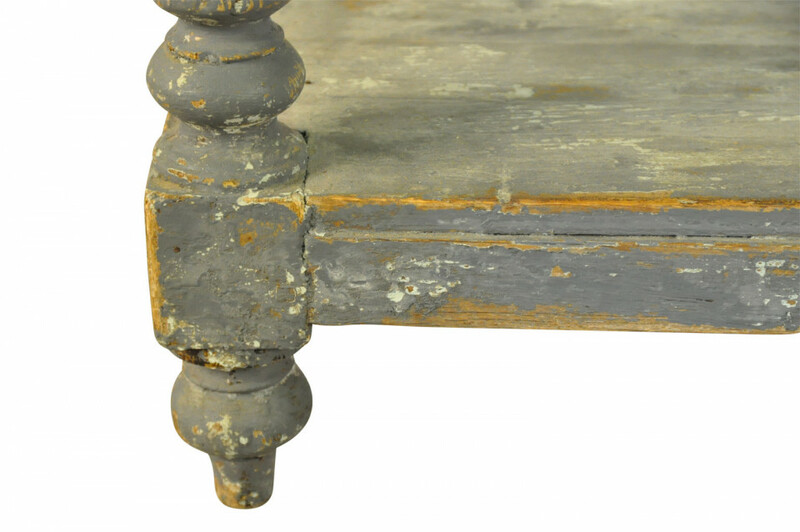 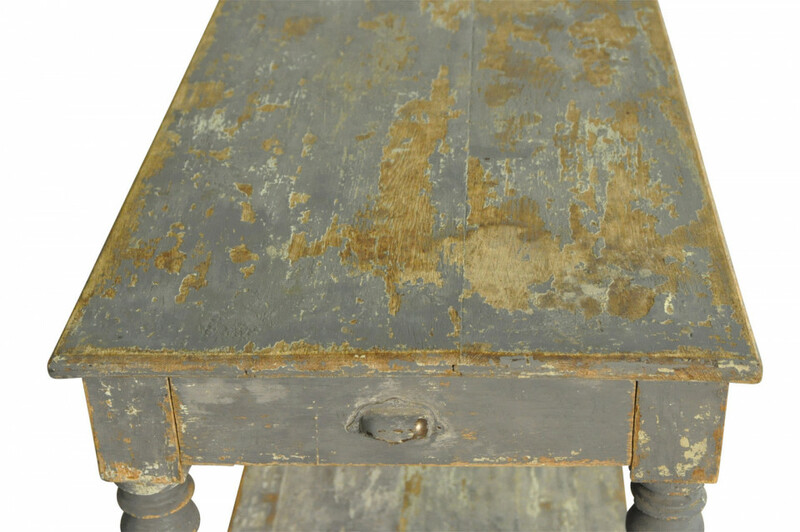 A very charming Louis Philippe period Draper's Table from the South of France. 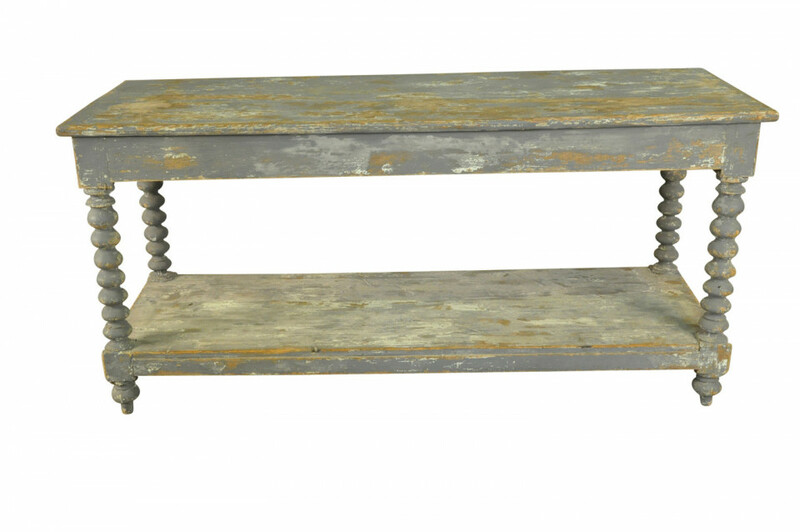 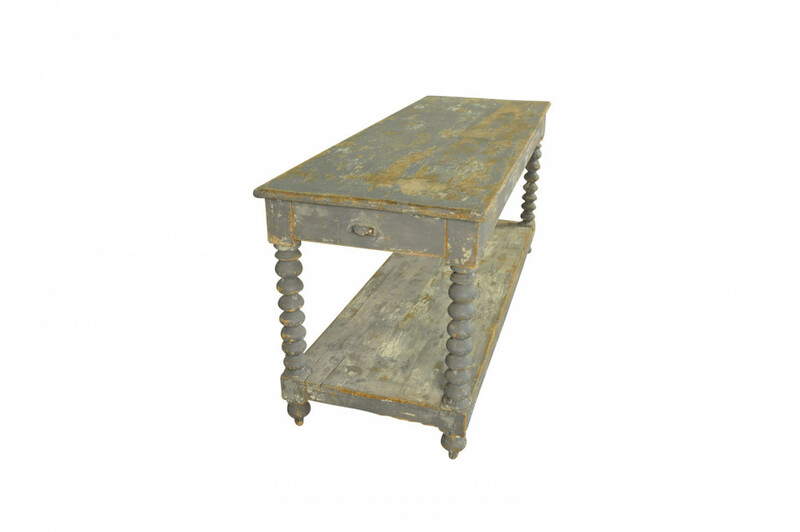 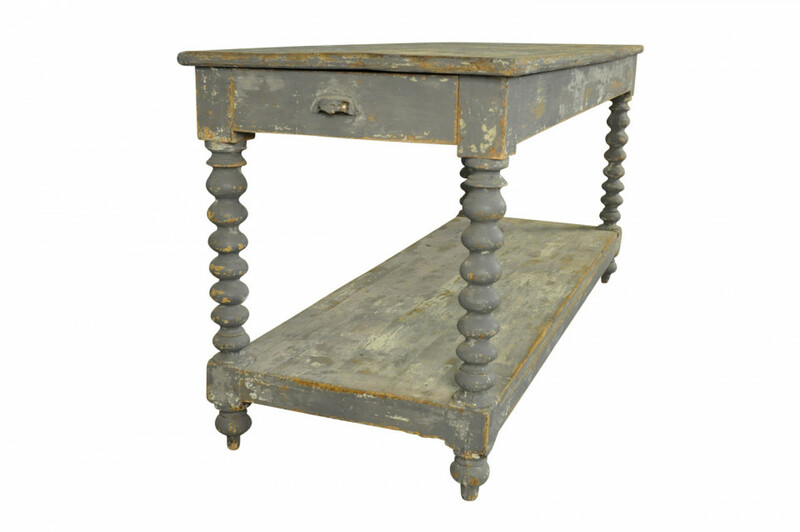 Soundly constructed from painted wood with handsomely turned legs and base platform. 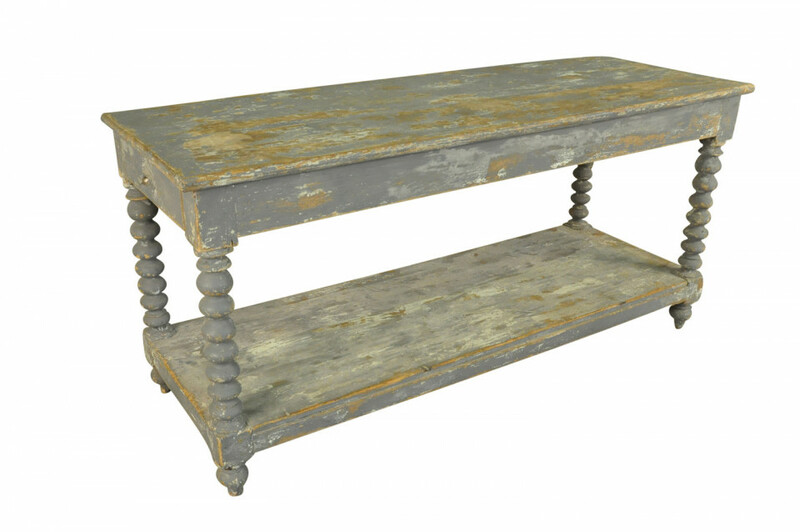 Terrific as a console or as a sofa table. 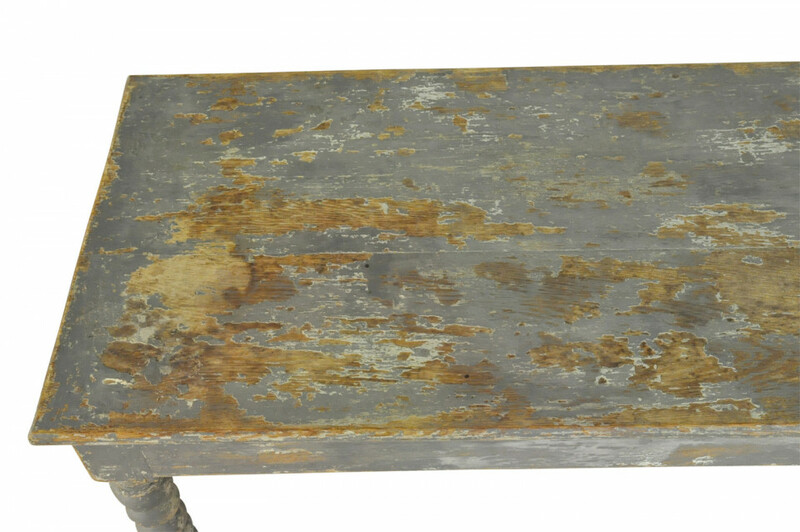 Height 29 3/8" Length 62" Depth 22 7/8"